To lead a project for creation of apps, SlideShare’s co-founder Amit Ranjan is joining the India’s Department of Electronics and Information Technology (DeitY) to build a collection of software applications. This move is expected to collaborate various government and developers and can be deployed across the country. As per ET report, Ranjan has accepted the offer “in principle” and his role involves to lead a open source organization for government projects as its CEO. The aim of DeitY is to create a Github like platform for Government organisations, where developers and Government departments can collaborate to create apps and softwares. Github is a platform that provides code hosting services for collaborative software development, source code managment services and allows its users to share codes with friends, co-workers and track & assign issue to other teammates. “We will be willing to leverage talent from outside, volunteerism is being promoted and the government is already using public inputs in projects such as myGov.in,” an IT secretary Ram Sewak Sharma said. But, he didn’t comment on Ranjan’s appointment and Ranjan also declined to comment. 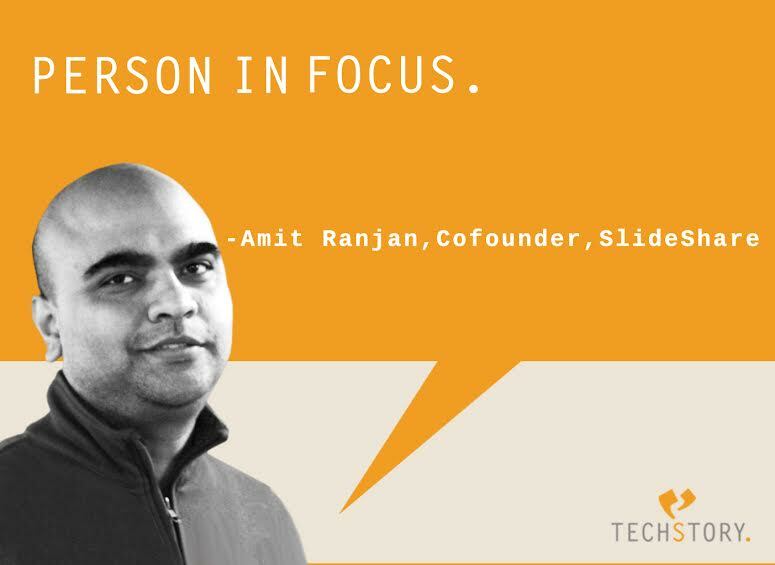 Amit sold his SlideShare start-up to Linkedin in 2012. Previously, UPA government had tapped Infosys co-founder Nandan Nilekani to lead a project and now this trend has been adopted by Modi Government as well. How Can You Market Your Event Online?